The SoftFibre Lite Trek Towel – Giant takes Lifeventure's best–selling travel towel and strips it back to basics. 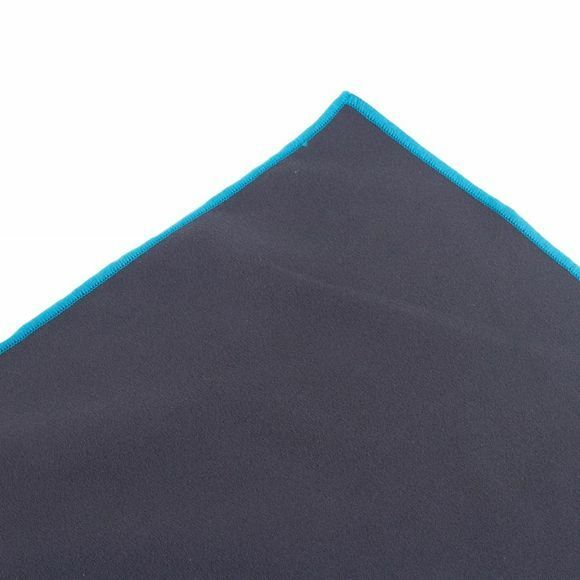 Although not as absorbent as our SoftFibre original it’s a slightly lighter weight fabric makes it faster drying. 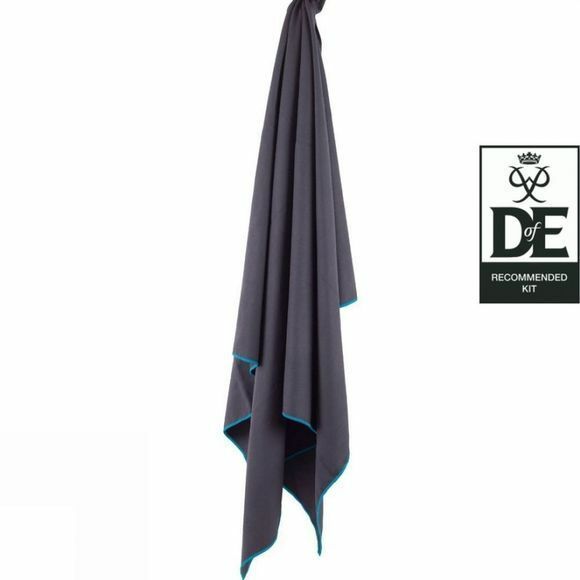 With a soft feel, it absorbs 6 times its own weight in water, but dries 9 times faster than a conventional towel. Instead of a carry case it comes with a handy elasticated hanging loop, which also helps it pack away neatly. It’s an ideal travel companion, no matter how far your adventure takes you.